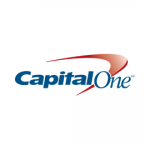 Capital One is a powerful and highly transparent bank holding company listed on Fortune 500. 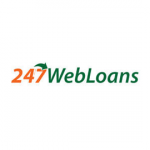 It allows you to take out a business, personal, student, car or home loan easily and safely. 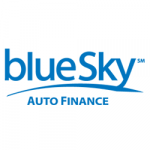 BlueSky Auto Finance specializes in convenient auto loans, but apart from helping you purchase a new car, they can also help you get some extra cash fast with personal and cash loans. 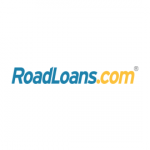 RoadLoans removes all the challenges of your vehicle funding. Their technology, flexible options, and excellent customer support allow you to fully control your car-buying experience. This part of our list of the best auto refinancing loan companies will be dedicated to further explainingthe key criteria used in our selection process. A good auto refinancing loan company will have options that fit your personal profile instead of offering the same loan to everybody. When we say options, we mostly think of interest rates and terms. If you find a good offer, it is actually possible to get a loan that will save you money, perfectly depicting the appeal of the refinancing model. 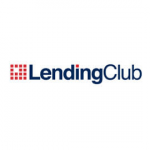 Good lenders will also feature lease refinancing. Interest rates are what makes or breaks the car refinancing loan. It wouldn’t make any sense to refinance your loan into higher interest rates. Doing so would mean you’ve decided to pay more in order to continue driving the same car, which is absurd. In August 2017, the average national interest rates for car loans range were between 4.48% and 4.98%, so your refinancing interest rate has to be lower than that. The reputation of the lender has a great impact on the overall worth of your refinancing loan. Disreputable companies will routinely get you to take more money than you actually need at higher interest rates than you qualify for. You should start by checking the age of the company, online user feedback, and their corporate credentials. Loan terms are also very important since taking this loan means that you’re in trouble and need some breathing room to put things in order. Depending on the company and the amount borrowed, auto refinancing loans can last between 12 and 84 months. Customer service should make sure that the application process doesn’t eat too much of your time and that everything goes as smoothly as possible. 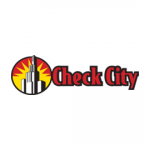 The company should be very clear regarding the required paperwork, disclose the potential costs, and provide a reliable helpline in case you have additional questions.